Santa and his little helpers have been busy at Ringwood Church of England Infant School. A record-breaking £4,654 has been raised for the school with a series of Christmas events. Pupils, parents, staff and the local community have come together in true Christmas spirit for the fundraising activities – including an auction of festive promises, a chamber of secret presents, a Christmas craft afternoon, and sales of pupil-designed cards and tea towels. All the activities were organised by Friends of Ringwood Infant School (FORIS). Kick-starting the fundraising at the end of November, the Auction of Promises generated a huge £2,035, with a further £1,000 donated from Barclays Bank. ‘Promises’ from local businesses and parents included everything from spa breaks and family days out, to beekeeping lessons, a chauffeur-driven Audi for the night, and a tour of television studios. The chamber of secrets allowed pupils at the infant school, aged between four and seven, to choose presents for family and friends with the help of volunteer elves, and raised £831. 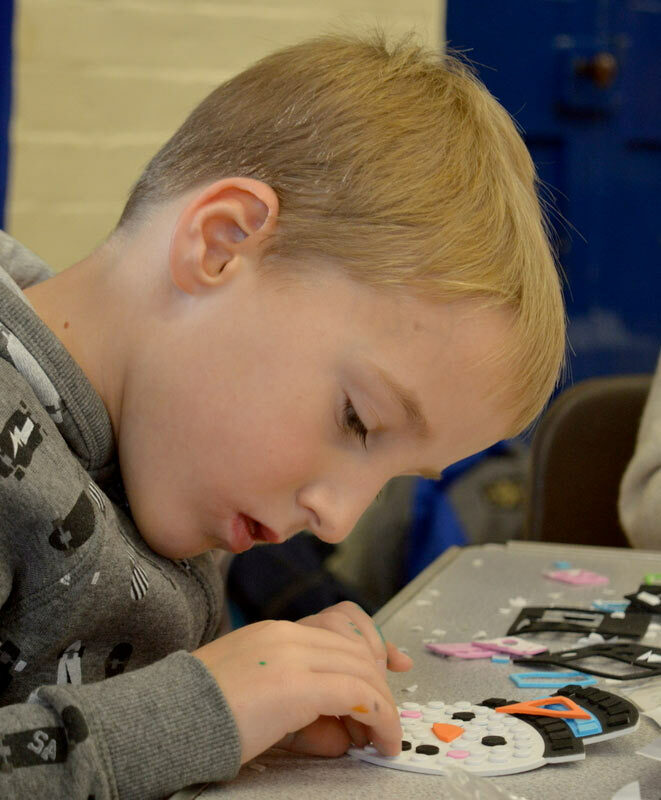 Teachers helped children design their own festive motif for Christmas cards, tea towels, bags and tags – raising a further £468. 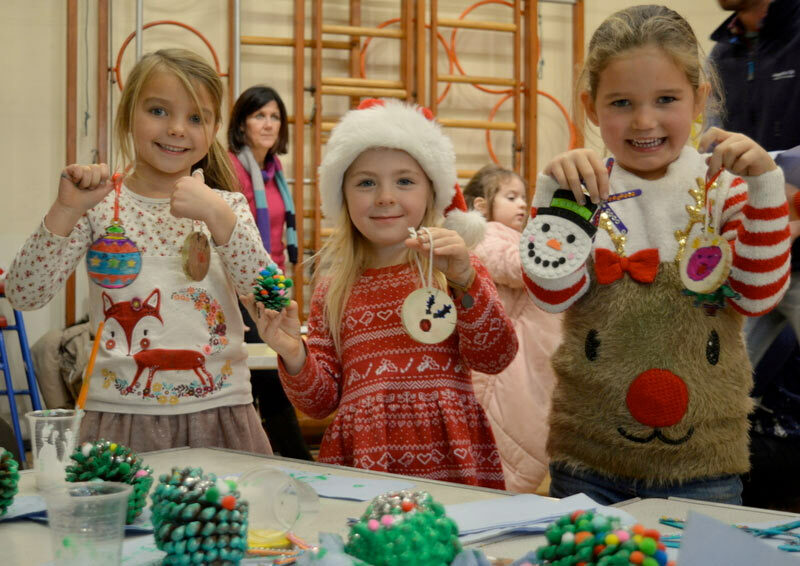 And, a Christmas craft afternoon generated £320, as well as giving pupils the chance to adorn their own trees at home with handmade snowman decorations, wooden tree hangings, and, of course, lots of glitter!